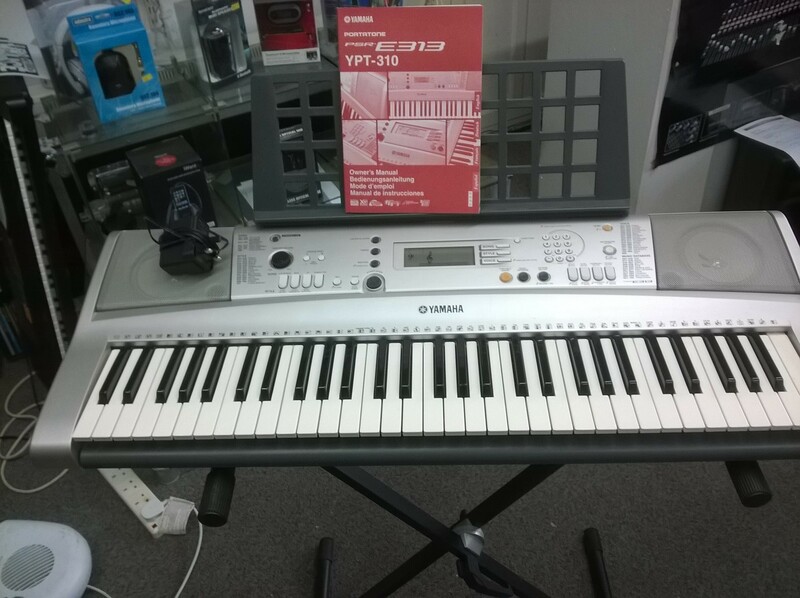 Yamaha portatone PSR E313 YPT-310. keyboard, stand, manual and bag. 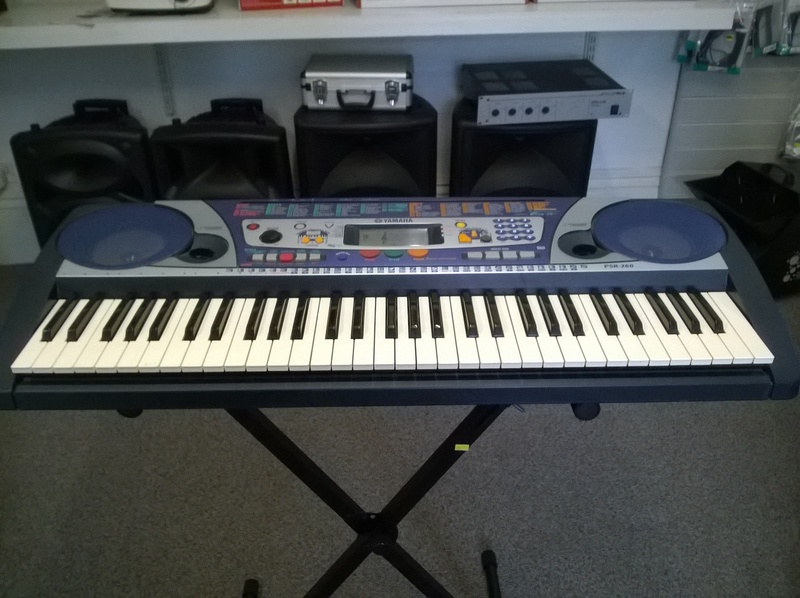 Express your musical talent with the PSR-260! 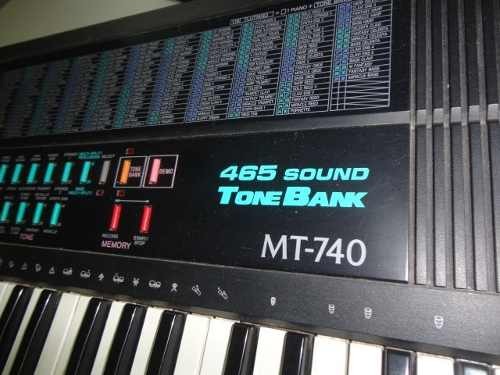 In addition to a 5-octave touch response keyboard, it features the Y.E.S. 2 music teaching function, bass ports and an exciting new DJ mode. Express your musical talent with the PSR-260! 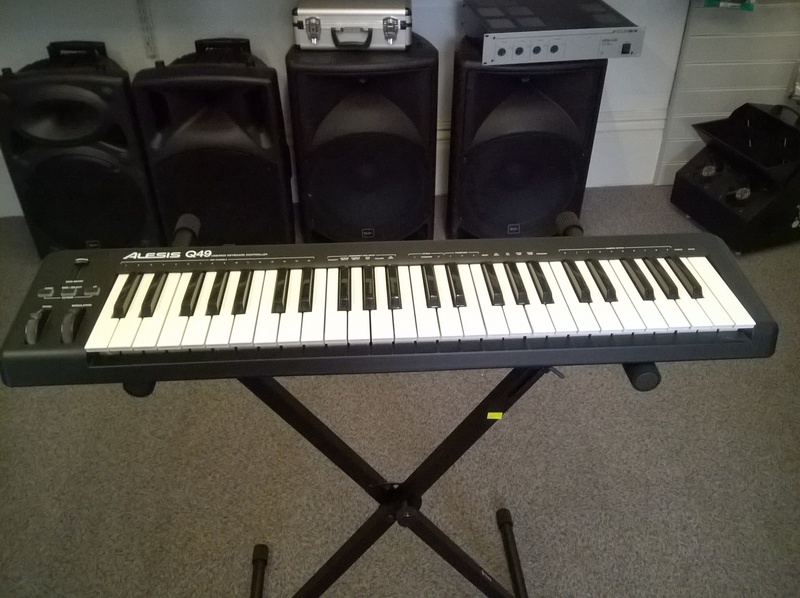 In addition to a 5-octave touch response keyboard, it features the Y.E.S. 2 music teaching function, bass ports and an exciting new DJ mode.